With over 9.8 Billion dollars spent on social media marketing per year and over half of all adults using social media, social media marketing for businesses is one of the fastest exponentially growing areas for business owners who have a website. Let us manage your accounts as well as properly configure and link them to your website. With over 2.1 billion social media users worldwide, you will be able to reach out to a very large and growing active source of potential customers. In a recent survey, over 86% said that they would trust and be more inclined to spend money with a business that had a website AND a social media presence, over one one that did not have any accounts. Gaining a follower means gaining a customer who will be exposed to all of your posts on your social media accounts. This is good for many reasons including the fact that it will increase your brand recognition, customer engagement, and exposure. You will be designated your own dedicated social media manager to develop and create your strategy and ensure execution. 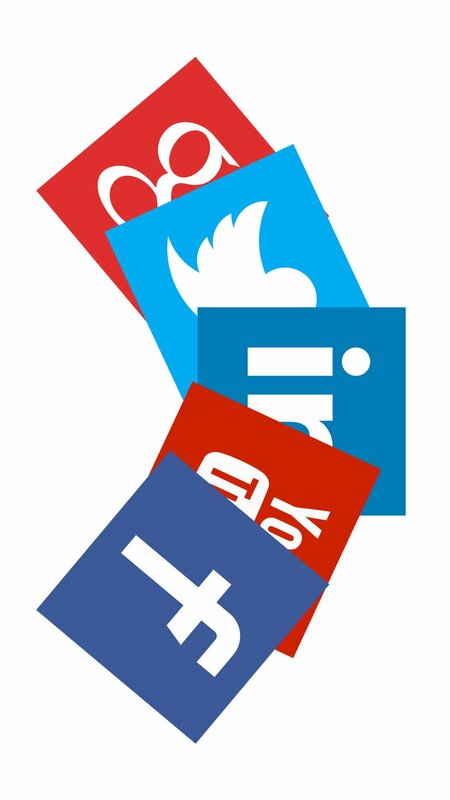 Your account manager will learn your business and be your primary contact for your social media management. You will have daily 24/7 access to contact your manager. Our first task will be to learn your business, it’s history, it’s objective, and what we can do to boost it. We will do a competitive analysis, develop a buyer’s persona, and define an effective content strategy that we will use to market across the social media channels. We will also develop advertising strategies and funnels for your campaign to show you your road map to success. We will develop a one of a kind custom marketing plan to use across your social media channels. Our campaigns will be designed to grow your brands exposure, customer engagement, and optimize conversions. Once we have our strategy developed and ready to go we will begin deployment. We will develop social media content and advertisements unique to your brand. If desired, this content can be prepared in a monthly content calendar so that you will have an opportunity to review and approve before anything goes live. Our social media marketing & management services includes daily management and growth optimization. We monitor all social media activity (comments, messages, and reviews), and aim to respond within 24 hours. In addition, we will use organic tactics (hashtags, following, contests, etc.) to grow your channels. We will post on your behalf on every channel. Your dedicated social media manager will prepare monthly reports for you to review. You will also have 24/7 access to our reporting software to view your campaign’s progress at any time. In terms of meetings, we can schedule weekly, biweekly, or monthly meetings to discuss progress.